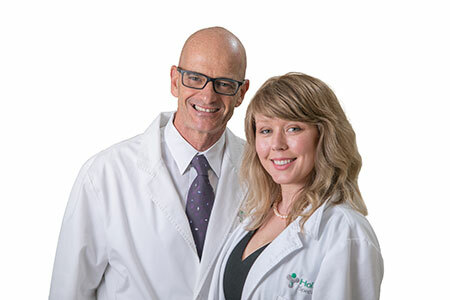 At Holistic Specialists we apply the latest in functional medicine, addressing the underlying causes of your Insulin resistance, metabolic syndrome, type 2 diabetes or other high and low blood sugar disorders (instead of just treating symptoms) so you can get well and stay well without unnecessary drugs or surgery. 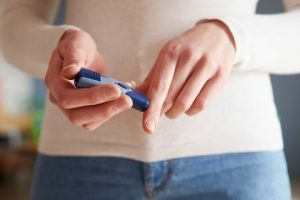 Not only do high and low blood sugar share the same underlying causes, but they are also entirely preventable—and in some cases, completely reversible with proper functional medicine diagnostic to treat the underlying causes and implementing the correct diet and lifestyle changes. Coco Fortner LAc & Diego Rutenberg, L.Ac.